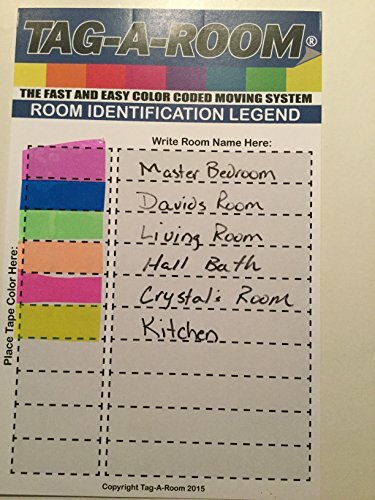 Looking for a better way to COLOR CODE your moving boxes? Then our colored packing tape is the right tape for you. 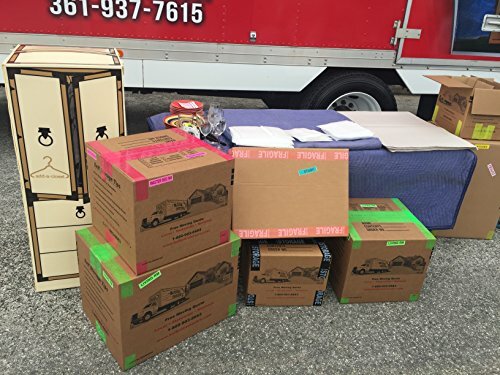 Easily ORGANIZE your move with Legend Sheets and Room Door ID’s making it easier for movers, friends, or family quickly identify which box goes where. DURABLE, strong, pressure sensitive tape. Each roll is 2 inches by 90 feet by 2 mil. Thick and fits well in any 2 inch tape gun dispenser. 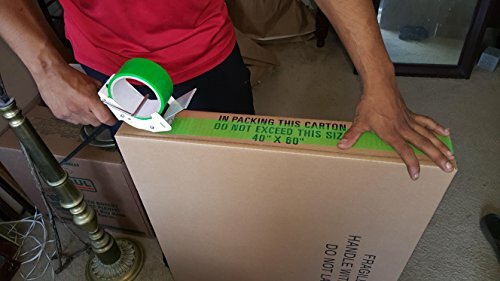 Our colored packing tape is a perfect addition to any group of moving supplies. 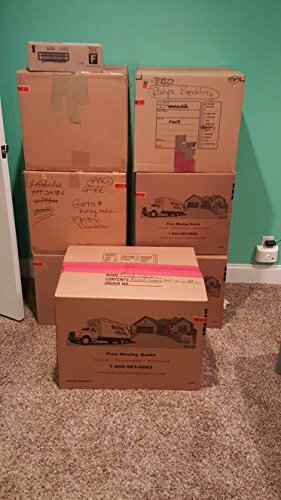 You took the time to ensure that you had the right amount of small, medium, and large moving boxes. 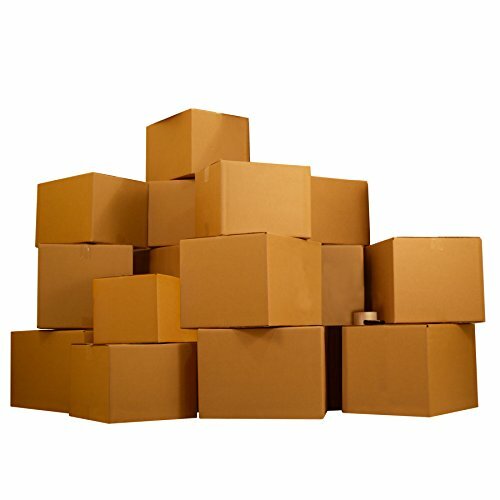 You bought the bundles of packing paper and rolls of bubble wrap for those delicate items. 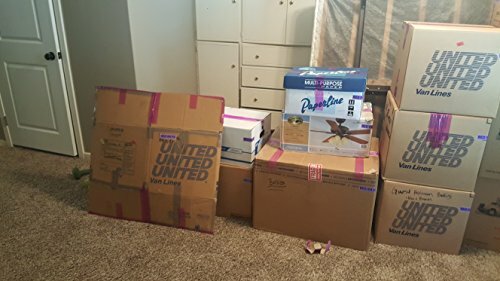 You purchased mattress covers for the beds and moving blankets to wrap your furniture. 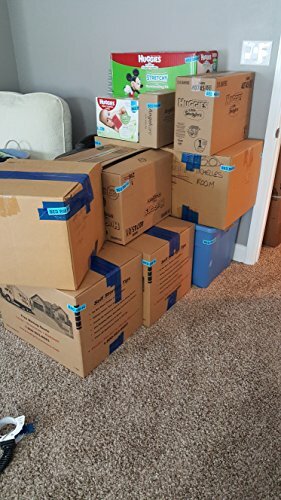 The only thing left is to ORGANIZE your move with our durable colored packing tape for a more organized stress free move. 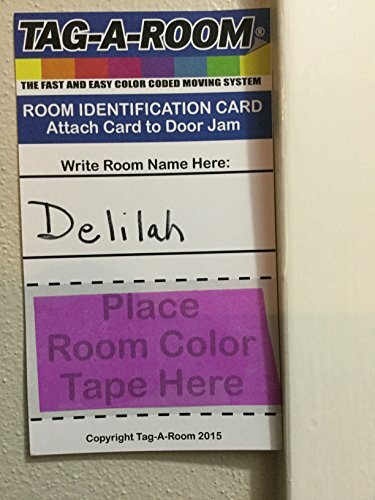 Whether you use pink for the master bedroom, orange for the living, or yellow for the kitchen, or however you decide which color packing tape goes to what room, we are sure you will be pleased that you bought our Move by Color Tape. 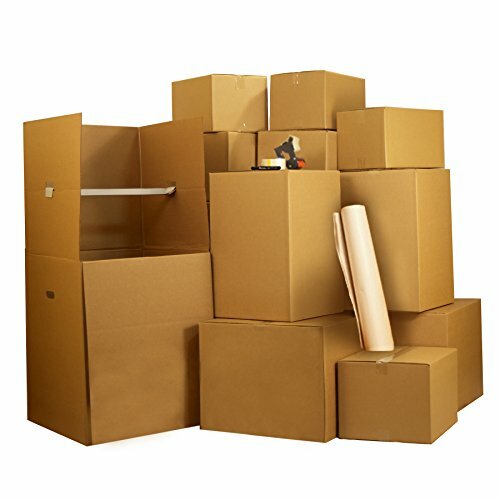 RECOMMENDED by Move Managers in the US and Canada, their clients rave about how organized their move was and how easy it was to identify their boxes. 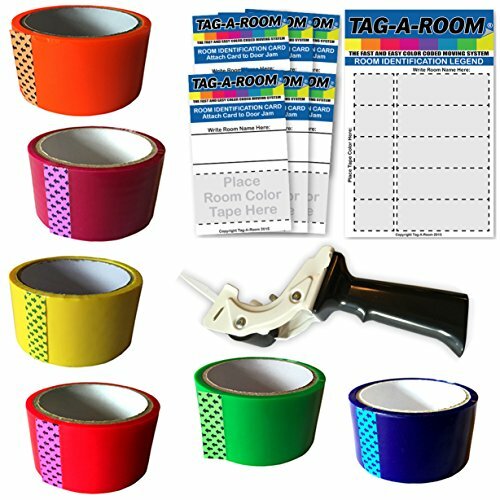 Move-by-Color Kit includes 1 Yellow, 1 Purple, 1 Green, 1 Blue, 1 Pink, and 1 Orange Roll of Packing Tape; 1 – 2 Inch Industrial Tape Gun Dispensers, 6 Room Door ID Cards, and a Legend Sheets. 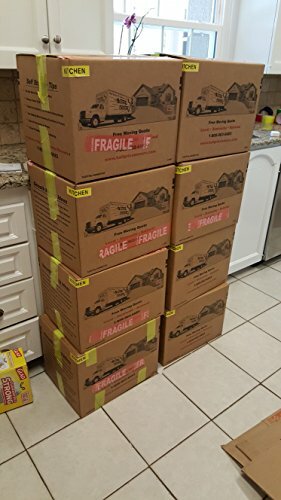 UBOXES 6 Room Economy Kit 77 Moving Boxes plus moving supplies.